Record flooding has displaced families and damaged homes and farms in our diocese. They need our help to recover from this disaster. 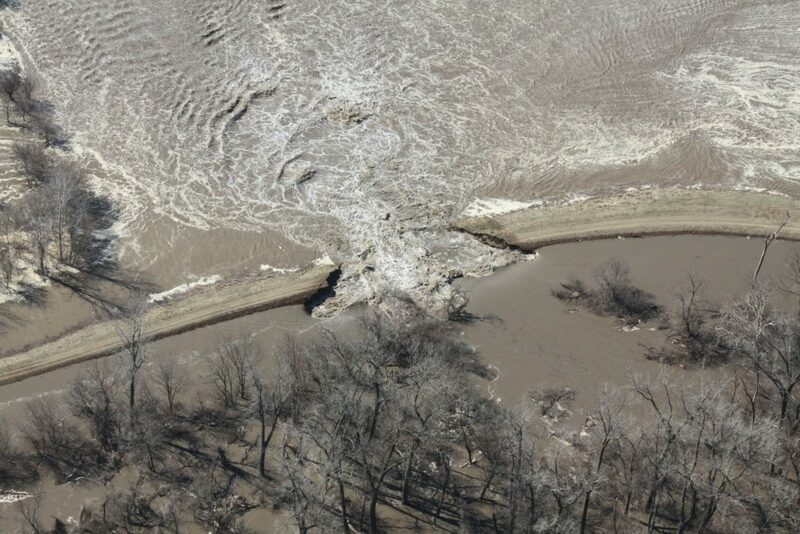 Entire towns were evacuated due to swift moving flood waters when the Missouri River overflowed its banks and crested at record levels on March 23rd. This means that families had to leave their homes with little besides a change of clothing – and when the waters recede, will have a long road of clean up and rebuilding before their lives return to normal. Your donation will provide food, water, cleaning supplies and assistance to families who have lost nearly everything. Thank you for being generous.